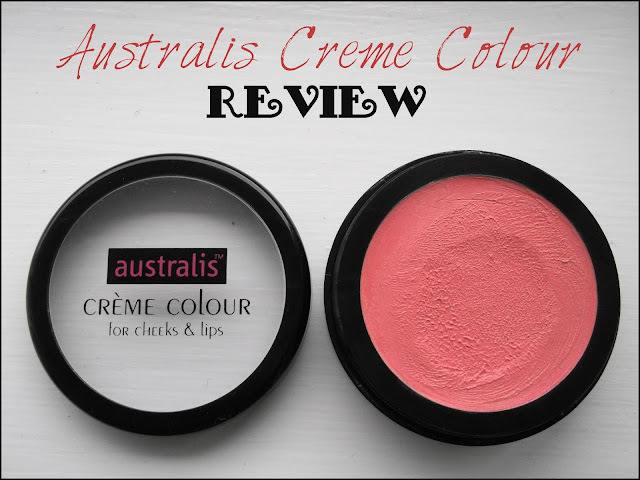 I love using creamy products in Winter, as I think we need all the moisture our skin can get, so I was interested to try out one of the Australis Creme Colour cheek and lip tints in Flirtatious Pink. Soft crème colour for cheeks and lips creates a sheer finish for a subtle, candlelit glow. The rejuvenating and refreshing formula reduces dehydration and signs of fatigue. 2 in 1 product! Ultra smooth texture, so smooth that it melts into the skin leaving a subtle glow for lips and cheeks. A cool bonus for this blush/ lip product is that it is also vegan! 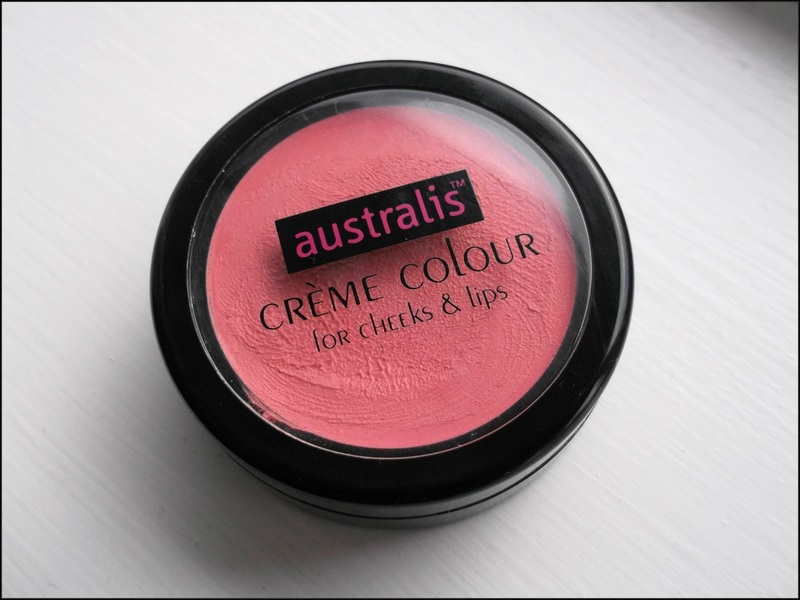 I think this is another solid offering from Australis. The colour of this creme product on the cheeks is the perfect pink-flushed glow that looks great on everybody (except darker skintones may have trouble making this show up). 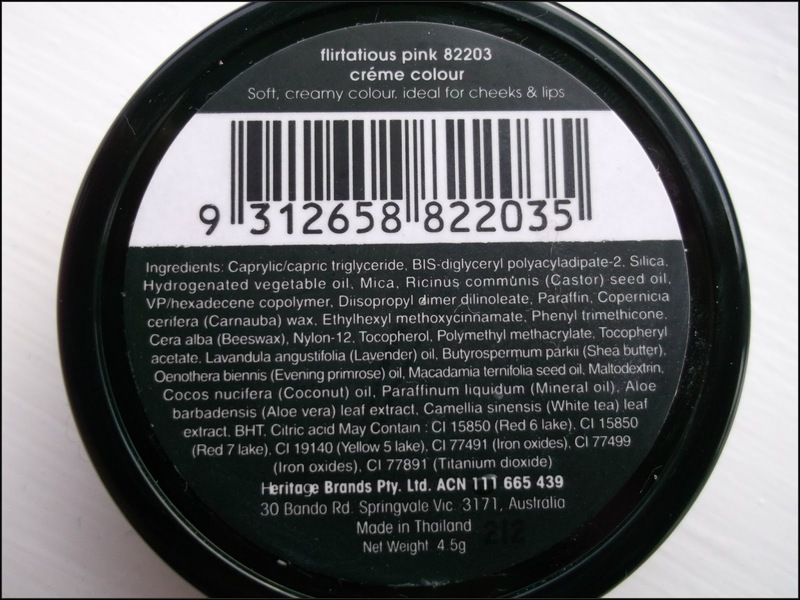 The formula is sort of a waxy texture that does absorb into the skin nicely. 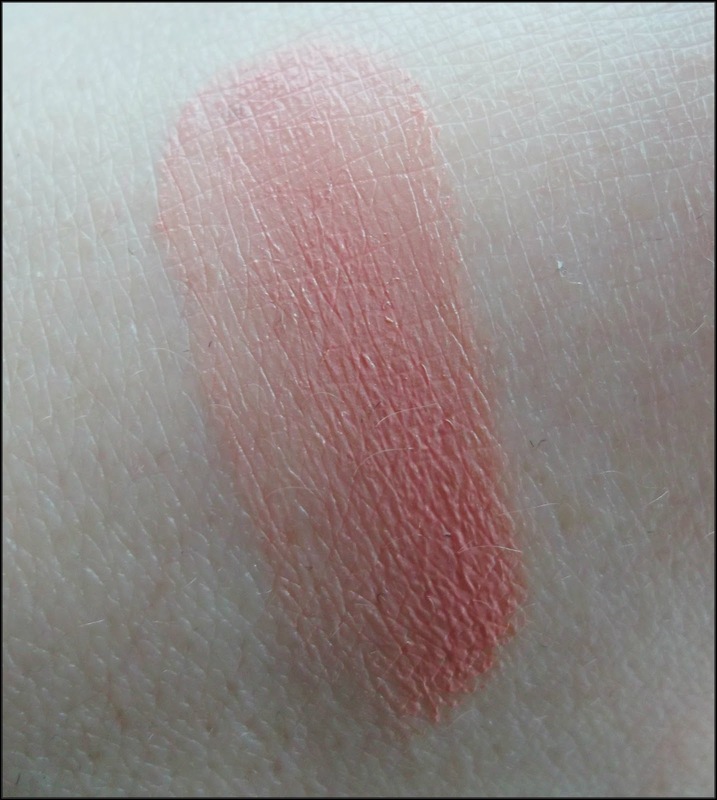 I even quite liked this on my lips, but it does need a gloss overtop as it can be a little drying, and has a very slight taste of something mildly unpleasant, but with a gloss overtop that goes away. The same swatch above sheered out. 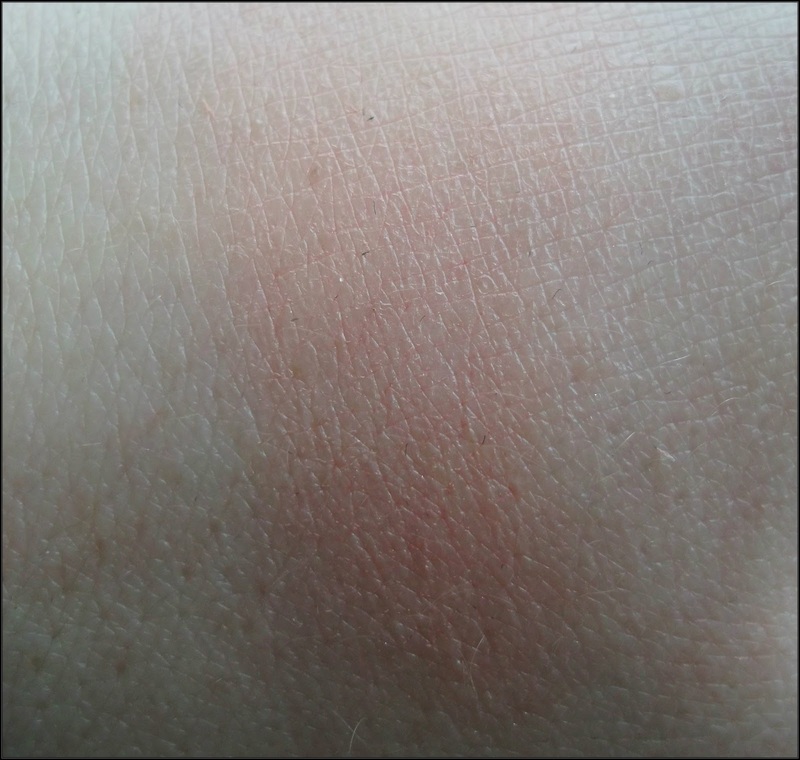 This is more accurate as to what it looks like on the cheeks. 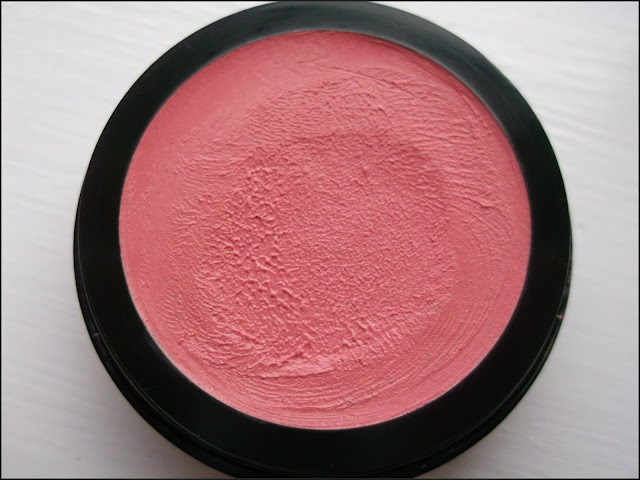 Staying power is pretty good but not amazing, but I find with a powder blush layered over top in the same light pinky tone it lasts all day. Overall, I think this could be a nice wee addition to anyone's makeup bag. I especially think this could be great for travel when you don't want to lug around heaps of products too! 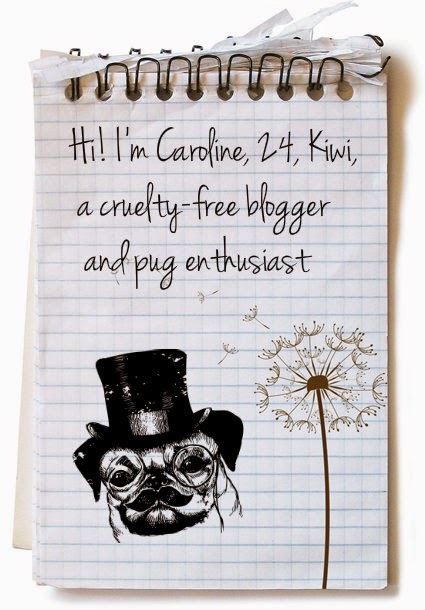 AVAILABILITY Farmers Stores and selected pharmacies in NZ.